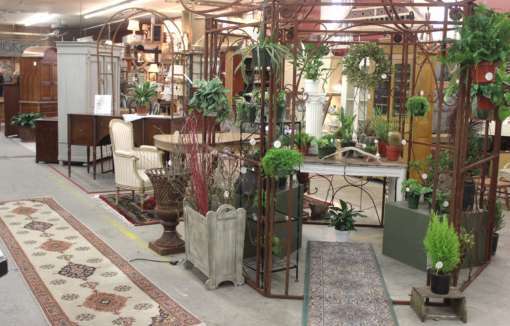 No matter what style you are looking for, antiques can provide even the pickiest of interior decorators with an everlasting piece. 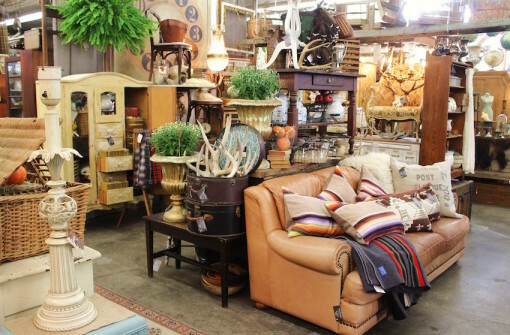 Monticello Antique Marketplace offers a variety of vintage furniture, in whatever style, color, or design your heart desires. 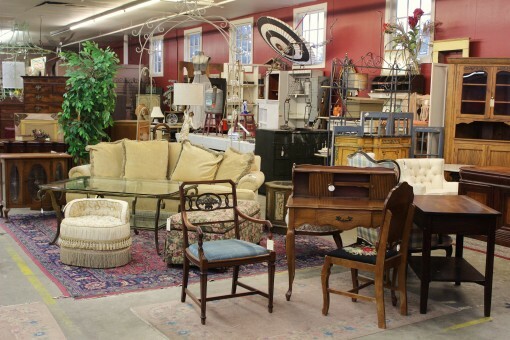 If you are shopping for antique furniture in Portland, Oregon, spend a great afternoon in the charming neighborhood of Montavilla, peruse our wonderful stock of antiques, and enjoy a sandwich or salad at our on-site Monti’s Cafe. 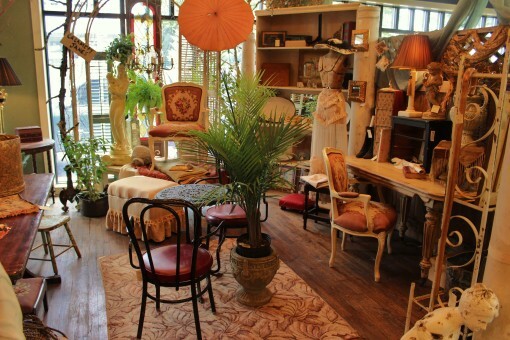 Monticello Antique Marketplace is not your typical Portland antique shop. 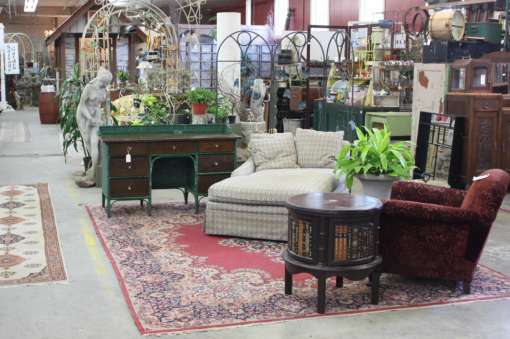 We boast over 20,000 square feet filled with furniture, which is occupied by over 100 committed and ardent antique dealers, whose passion and knowledge of the antique furniture world will provide you with the confidence to purchase that perfect item. We can help you find the exact piece that will add functionality and style to complement your decor. 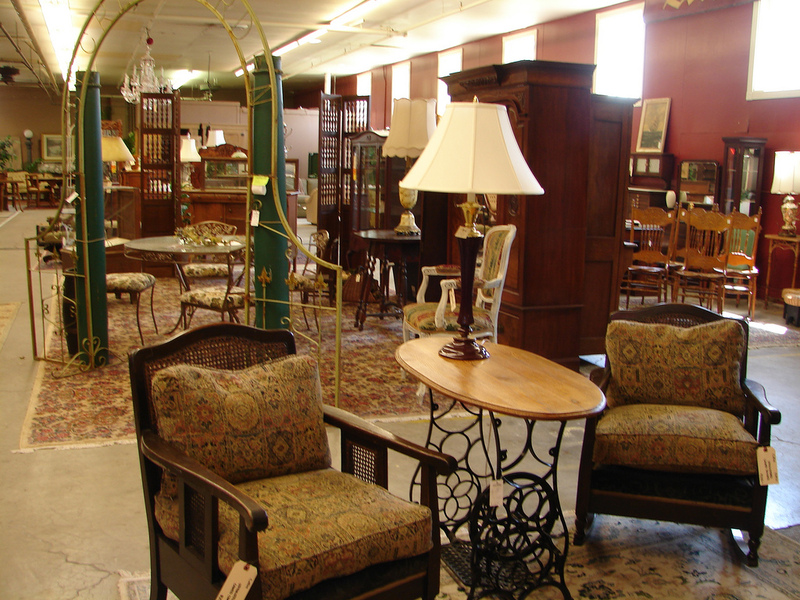 Whether you are looking for a specific Early Colonial table, or simply would like to browse our large selection of furniture, we our ready to serve your needs. 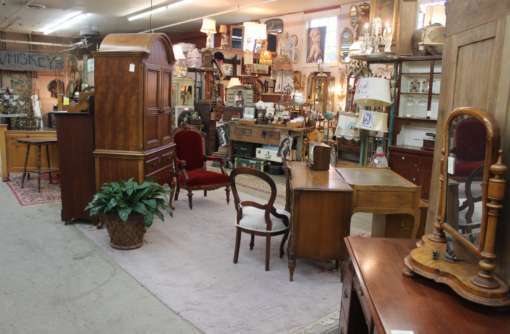 Monticello Antique Marketplace’s showroom offers only quality antiques in good condition, personally selected for your viewing pleasure. 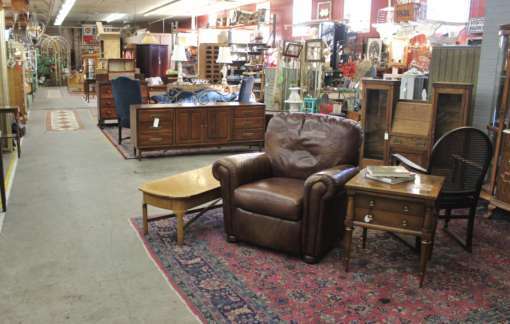 We have hundreds of items including dining room tables, dining room chairs, plush chairs, couches, clocks, armoires, and more! 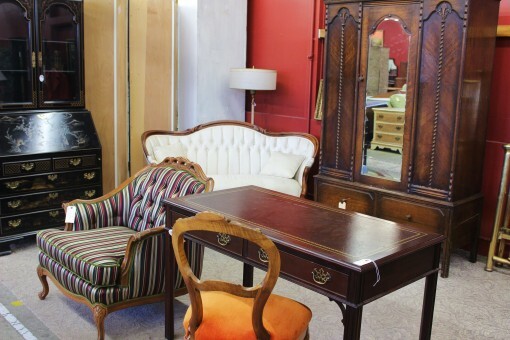 Look no further for your antique furniture adventure in Portland, Oregon.